Olancho Aid Foundation is pleased to announce that the Board of Directors has elected Dr. Susan Nedza as Board President. Susan is the Senior Vice President of Clinical Outcomes Management at MPA Healthcare Solutions, Inc. She has been a member of the Olancho Aid Board and Chair of the Advancement Committee since 2015. 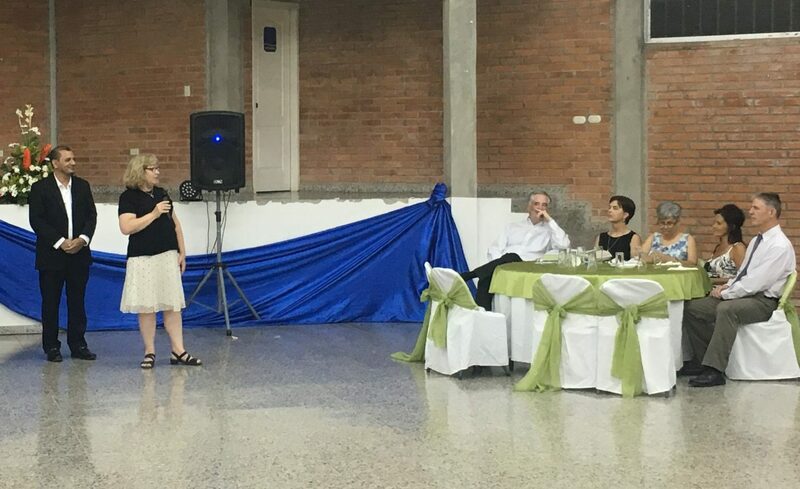 She shares a passion for volunteer service in Latin and South America with her husband Dr. Oswaldo Lastres and their children Gabriela and Daniel Lastres. Susan attended Gannon University where she currently serves as a member of the Board of Trustees. She is a graduate of the Stritch School of Medicine of Loyola University and received her MBA from the Kellogg, Graduate School of Business of Northwestern University. Susan is currently pursuing a Master’s degree in Liberal Arts at the University of Chicago. Carlos Najera, Olancho Aid Executive Director, frequently tells students and staff, “nunca dejar de aprender” – “never stop learning.” It is fitting that Dr. Susan Nedza embodies this adage as a life-long student. 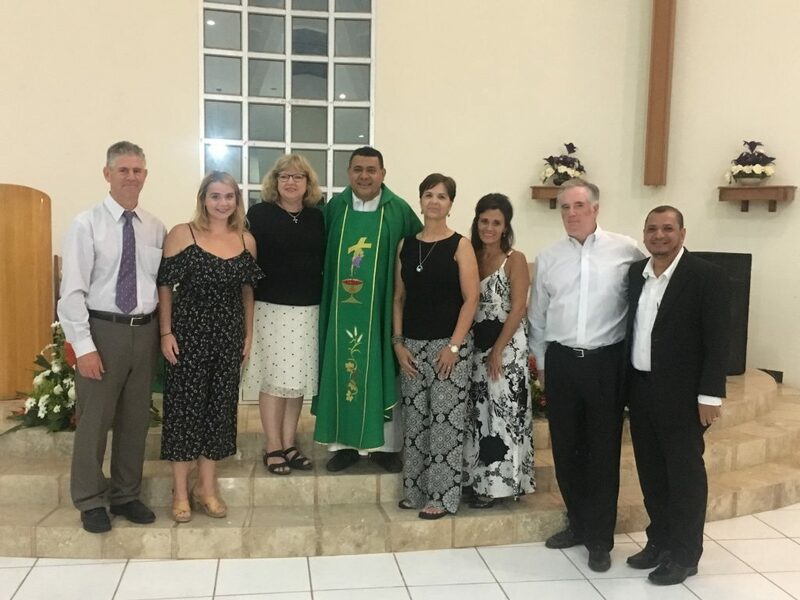 She looks forward to serving the Olancho Aid Foundation in pursuit of sustainable progress in Catholic education and access to clean water, with a deep respect for God’s gift of the environment. She hails from Chicago, and is a member of St. Francis Xavier Parish in LaGrange Illinois. Read more about Susan and the rest of Olancho Aid’s Board of Directors here.